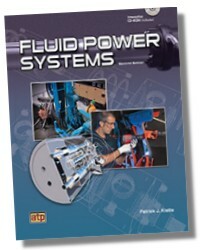 Fluid Power Systems is a text/workbook that covers topics specifically relating to the design, application, and maintenance of hydraulic and pneumatic systems. 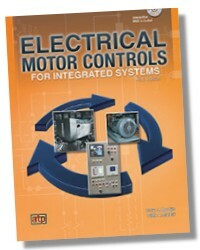 This new edition has been redesigned and includes expanded content on hydraulic pumps, fluid conductors, connectors, and means of transmission. 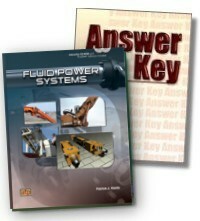 The text/workbook addresses fluid power systems, components, and devices specific to industrial, commercial, and mobile power equipment applications such as pumps, valves, actuators, electrical controls, and troubleshooting techniques. 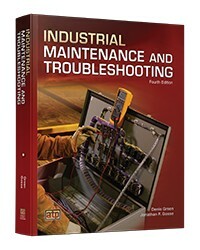 Each component, device, or system is introduced with descriptions, operation, common applications, system examples, and operating characteristics. 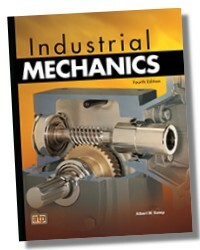 Schematic symbols are introduced throughout the textbook to assist the learner with schematic diagram comprehension.